Home »Photography»Canon 7D Tips: Problem focusing? Customize the AF! I have been writing about the Canon 7D for a few months now, but I never wrote about my first batch of photos. They were awful! The problem with the 19-Point AF system is that it will focus on the closest point with the most detail. For me, that point is rarely the right focusing point. The Canon 7D ships with the Spot AF and Expansion AF disabled. To enable these modes, go to Custom Function 3, Option 6. Move the cursor with the Multi-function Controller (joystick) to the Register button and click the Set button. Then, move the cursor over the two dimmed settings, click the Set button on each and then Apply. 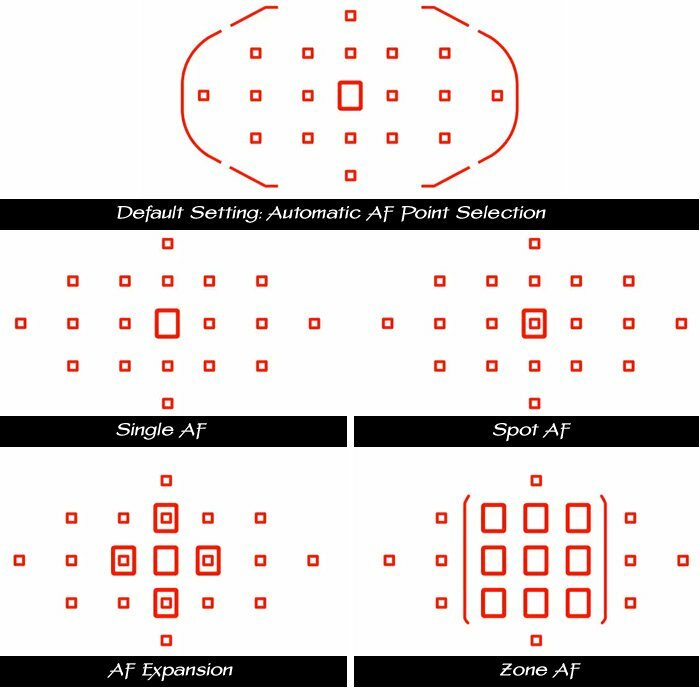 It is very easy to cycle through the different AF modes. 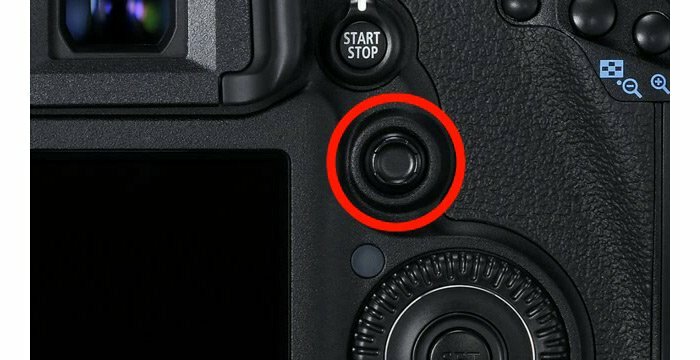 Just Push the AF Point Section button on the back of the 7D and then push the M-Fn button near the Shutter Release button. With every push of the M-Fn button, you will cycle through all the AF modes. Now this is really cool! The Canon 7D allows you to quickly select the AF Points using the Multi-function Controller. With the Single AF Point and Spot AF, this means quickly selecting the exact AF point. With the AF Expansion and Zone AF, this means quickly selecting the group of AF points. But, you first need to enable this functionality. Under Custom Function IV, Option 1, and click the Set button. Next, move the cursor to the lower right corner and click the Set button. The Dot with all of the arrows is the symbol for the Multi-function Controller (joystick). Click the Set button again to reveal the options. Move the cursor over the AF Point Direct Selection and click the Set button. Your setting will now look like the above image. After making these setting changes to my Canon 7D, the world began to make sense again! And, my Canon 7D started to capture some remarkable images. 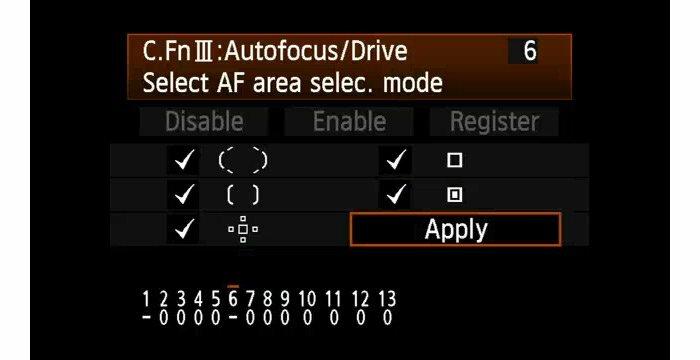 NOTE: You can read more about the AF settings in this article Canon 7D Tips: Auto-focus not working? Check your settings. Try changing your AF Mode from AF One-Shot to AI Focus or AI Servo. Both AI Focus and AI Servo will attempt to adjust the autofocus when the subject (with the AF point) has moved. It will adjust the focus automatically. I usually use AI Focus. Thanks for this great explanation,now I understand and I know what was wrong. Trying to read the field guide was so confusing. How would I know what is disabled when shipped! Glad I bought this book!! !